A surprise drop before tomorrow’s Nintendo Direct. 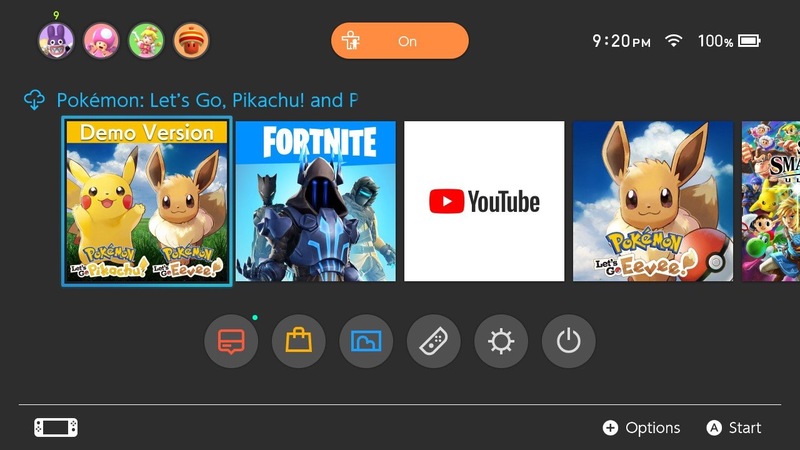 Has given us a new demo on the Nintendo Switch eshop and its for Pokémon Let’s Go! Have you been on the fence about the game? Then give this demo a shot to see if it’s for you. The demo is now available worldwide.